No. 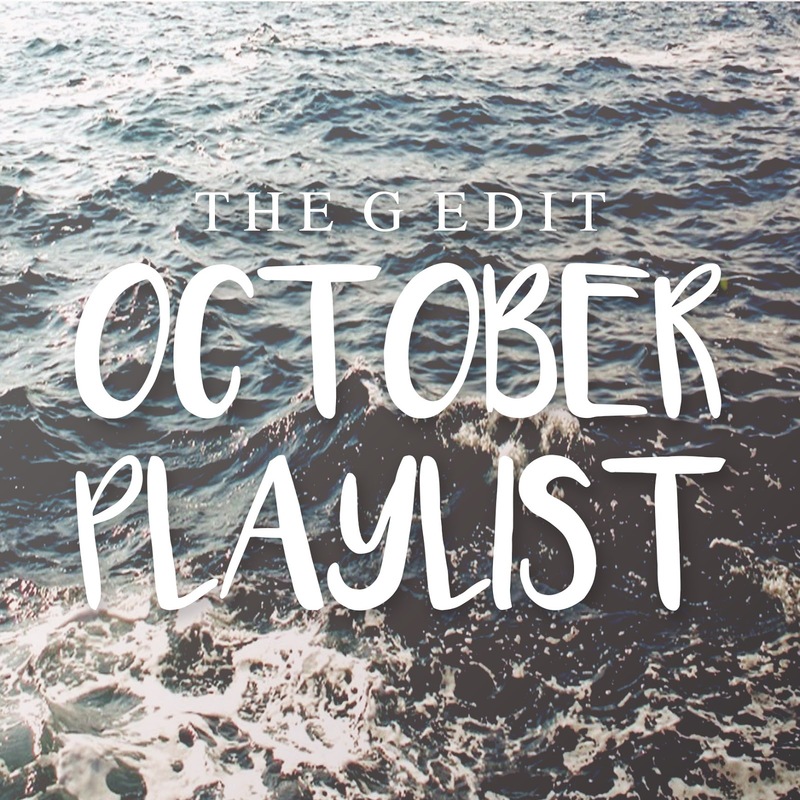 261 | October Playlist. What have you being listening too? Previous Post No. 260 | Relationship Advice. Next Post No. 262 | Bathroom Lust.